Home > News > How Does The UK Electricity Industry Work? Generators produce electricity from coal, gas, oil, nuclear power plants and wind farms. Electricity can’t be stored very easily so it is generated as it is needed. Suppliers (like Yu Energy) supply and sell electricity to homes and businesses. They use the distribution network to pass the electricity to homes and businesses. 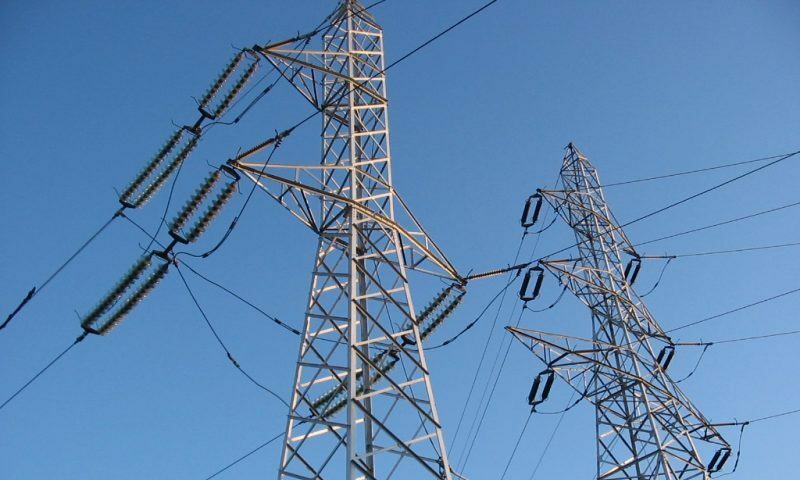 The transmission network, owned by the National Grid, keeps the flow of electricity that has been generated through to the regional distribution networks. Distributors own and operate the distribution network of towers and cables that bring electricity from our national transmission network to homes and businesses. They don’t sell electricity. This gives you a very basic understanding about how the different companies work together to ensure you have a constant and reliable electricity supply powering homes and businesses across the UK.